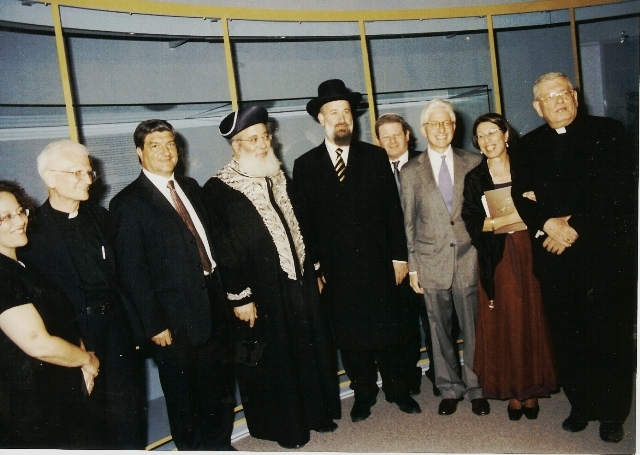 For Phase one, September 2002, Pave the Way Foundation requested and was granted permission to bring Jewish scholars to view the original manuscripts of Maimonides to the Vatican Library. The Library was especially opened for this occasion by Fr. Raffaele Farina SBD, Prefect of the Library and H.Em. Jorge Cardinal Mejia, Vatican Librarian and Archivist. This was a great and historic event please watch the Video below describing the unique provendial events that occurred that day. 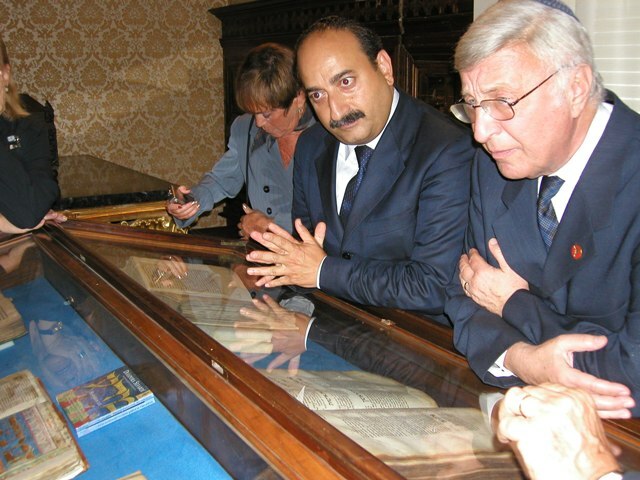 For Phase two, Pave the Way initiated the Vatican loan of Maimonides works, along with other rare Hebrew manuscripts, for exhibit in Jerusalem, at the Israel Museum's 40th anniversary, September 27, 2005. 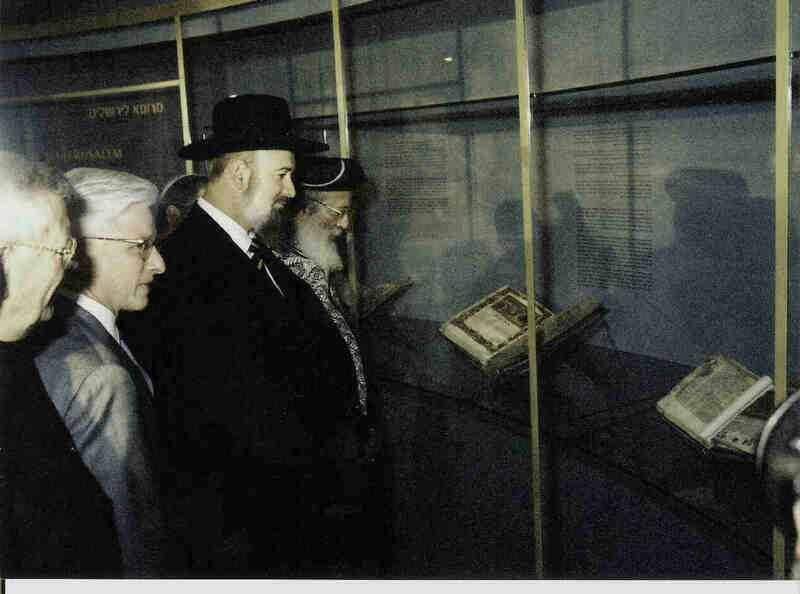 This historic commemoration was the first time in history that these manuscripts were on Israeli soil. 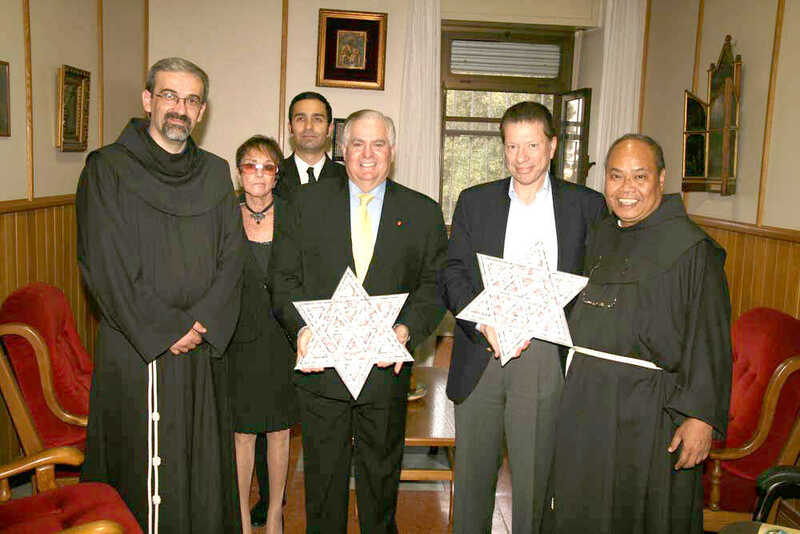 Pave the Way Foundation initiated the first loan in history from the Vatican Library to the State of Israel. 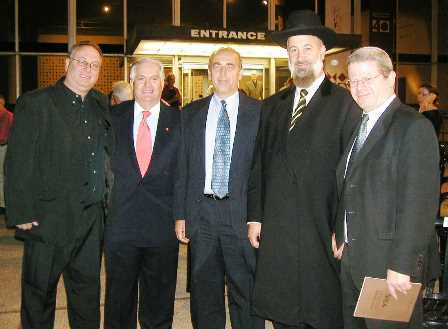 Opening the exhibit L to R Sam Philipe PTWF representative to Israel, Gary Krupp President of PTWF, Yonatan Peres, son of President of Israel Shimon Peres, Chief Ashkenazy Rabbi of Israel Yona Metzger and Chief of Staff to Rabbi Metzger Oded Weiner. 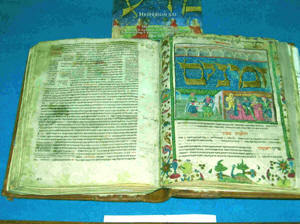 Phase three, Pave the Way has arranged for a gift of the digitization of the Vatican Library manuscript collection. This is extremely significant since it will "pave the way" to one day opening this, one of the largest collections in the world, to worldwide learning. Phase four will be dedicated to reproducing these rare manuscripts, in concert with the Vatican Library, so that the every day person, libraries and schools may one day access these treasures. 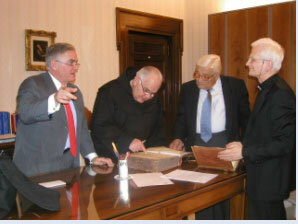 PTWF has also instituted the digitization project to preserve the manuscripts of the Franciscan Custody in the Holy Land. Through PTWF, There are now over 8000 images of manuscripts that were preserved for ever. Copies of these priceless images will be preserved at the Vatican Library, the Franciscan Custody in Israel and in Washington DC. 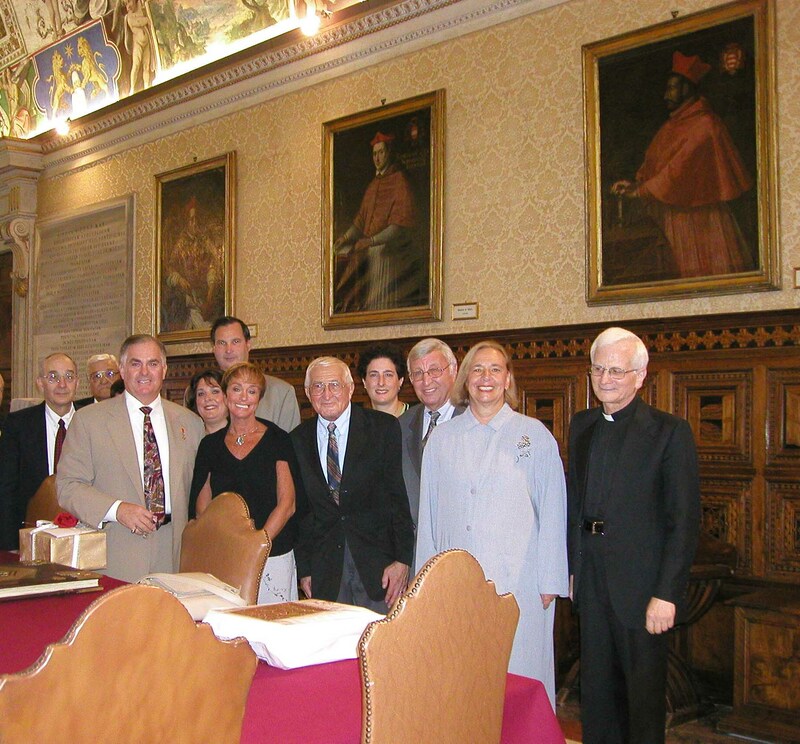 The George S. Blumenthal Foundation, which donated these services through PTWF, will be creating a website for the Franciscan Custody where these manuscripts can be viewed on line for world wide learning.